Costa del Sol still the premier holiday destination for Brits | Marbella Marbella – Adelante! Spain continues to be one of the most popular holiday destinations in Europe with over 50 million people choosing to take holidays there every year. Owners Direct, which advertises thousands of villas in Spain, reports that the country is still its number one destination, receiving over 200,000 booking enquiries between January and July this year, an increase of 40% on last year. 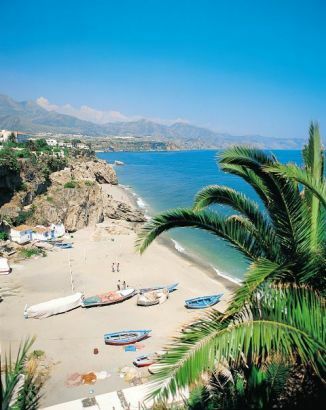 The most popular destination for Spanish holidays is still the Costa del Sol, with 75,580 enquiries received between January and November 2009; an increase of 45% since 2008. Despite a blighted reputation of late, Britons continue to choose Costa Del Sol as their preferred destination for relaxation and fun for all ages. In fact, the Costa del Sol received over 50% more enquiries than the Greek Islands and Tenerife combined. Regardless of the negative press surrounding the Spanish economy, apartment and villa rentals there are proving increasingly popular for Brits due to the low rental rates and the self catering capabilities. Booking enquiries for inland properties this year have also increased, with the most popular destinations being the Granada Province, the Alpujarras area and inland Costa Del Sol.Away from the main tourist destinations is some amazing countryside dotted with traditional villages in keeping with the ‘real Spain’. The scenery is diverse, with the the lush green Andalucian countryside contrasting with the mountainous landscapes of the Sierra Nevada. People take time to explore on foot, horseback or bike and can often travel for miles without meeting another English speaking person. 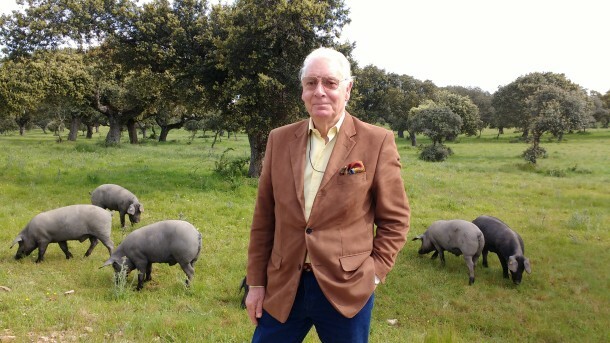 The region of Andalucia has worked hard in recent years to promote the diverse and cultural side of Spain – an approach, it would seem, that is paying off.